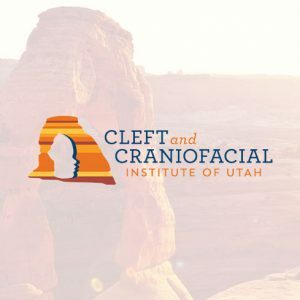 Craniofrontonasal Dysplasia is also known as craniofrontonasal syndrome, craniofrontonasal dysostosis, CFND). It’s a fairly rare syndrome caused by mutations in the ephrin-B1 gene. Although expressions vary greatly between people with CFND, common physical malformations play a supportive role in establishing the diagnosis. Some of the common physical malformations are: craniosynostosis of the coronal suture(s), orbital hypertelorism, bifid nasal tip, dry frizzy curled hair, splitting of the nails, and facial asymmetry. Because of the large variations in patients there is no standard treatment. Each individual is assessed and a tailored treatment is planned to restore proper function and appearance. Depending on the treatment it might be recommended to a patient as young as 6 months of age. Other procedures such as a bifid nose tip will typically not be recommended until age 18 allowing the patients skull to fully mature.